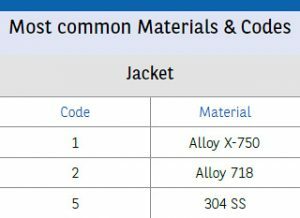 Please see tabs below to understand the information in this example. 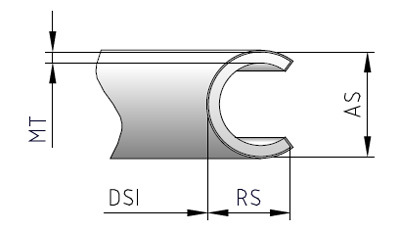 Select the proper axial section (AS) in the table, then select the material code “M or H” based on the desired wall thickness. 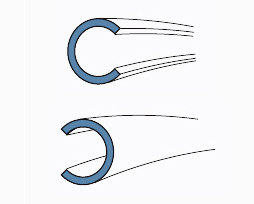 The first digit designates the C-Ring material, the second is always “0” in case of a C-Ring. 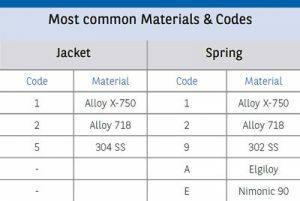 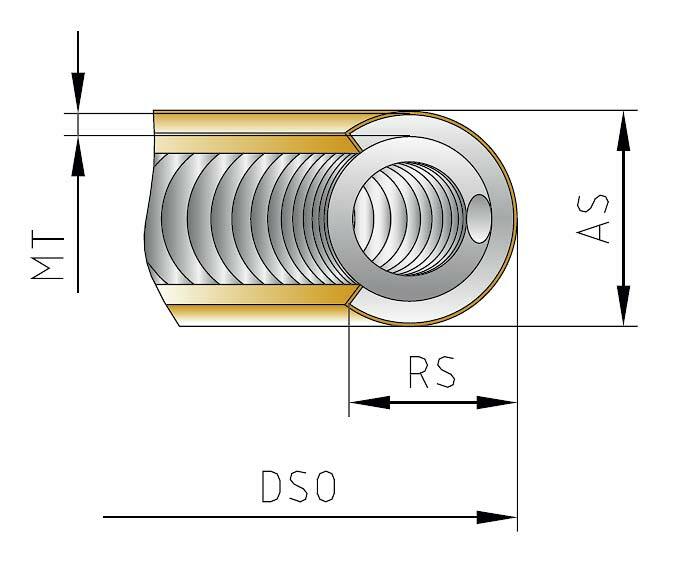 Select the proper axial section (AS) in the table, then select the material code “M or H” based on the desired spring load. 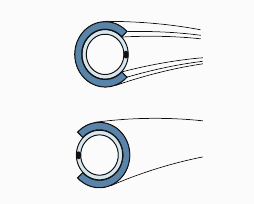 The first digit designates the C-Ring material, the second specifies the spring material. 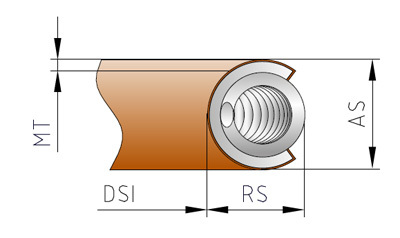 CE: External pressure, system pressure energised. 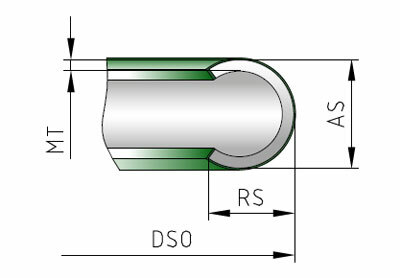 CSE: External pressure, spring energised. Select the proper cross section or axial section (AS) in the table, then select the material code “M or H” based on the desired spring load.